The Anker Roav Dash Cam is a high-quality overhead mounted dash cam that can function in a wide variety of environments. This includes both extreme heat, and extreme cold; you can use this product almost anywhere in the world without wondering about it being damaged or not working properly. It also has a lens with a wide view, able to view four lanes of traffic at once. Its slim design is another good feature of this product. The OldShark G505 Car Dash Cam is an overhead mounted dashboard camera that is best suited for those who are going to be doing a lot of driving, especially at night. It's also great for highway and interstate driving, because of the extra wide-angle lens in the camera. This is a camera that almost anyone can benefit from using. The Pruveeo F5 Full HD 1080P Dash Cam is a dash cam system that prides itself on both being stylish and sleek to look at, as well as Wi-Fi capable. It comes at the lower end of the price spectrum, but isn't the cheapest option on the market. It has a lot of the basic features that you'd want to find in a dash cam, but nothing absolutely fantastic. This is a good, inexpensive dash cam. The Amebay Dash Cam is a dash camera system for your car. It has most of the standard features that you look for in a dash camera, as well as a few other features that you'll likely enjoy having once you've purchased it. These include high-definition recordings in both video and still, 140° of coverage while recording, an LCD screen to watch your recordings live, and an SD card that comes included with the camera itself. The Rexing V1 2.4" Dashboard Camera Recorder is a dash camera system for your car. This can be particularly useful if you are involved in a vehicle accident, as well as other conditions that might make it prudent to record your driving, or protecting yourself against unwarranted claims. Produced and sold by Rexing, this is a rather state-of-the-art model, with a lot of bells and whistles. However, because of this, the price is higher than others. 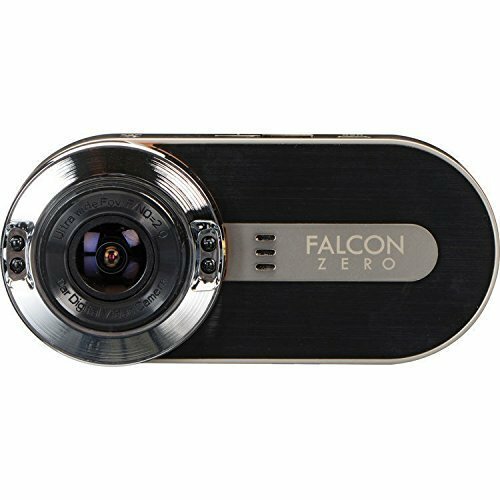 The FalconZero F170HD+ DashCam is a dashboard camera that is well suited to a variety of conditions. This is because this camera comes with so many added features and such a great capability that it can function in nearly any scenario. 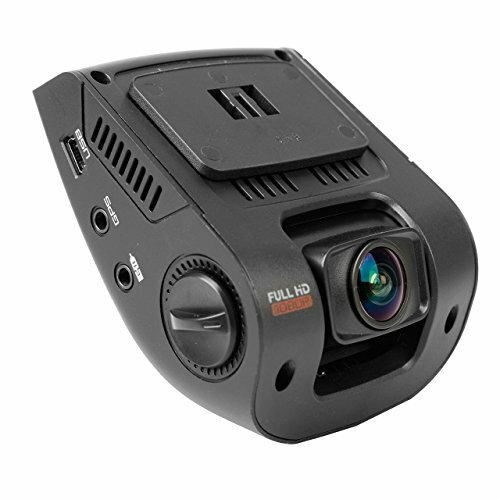 The night vision mode, WDR Enhanced Image Quality, wide 170° lens capture, and high definition 1920p by 1080p recording make it one of the best dashboard cameras on the market today. The KDLINKS X1 Dash Cam is a dashboard camera that is full of state-of-the-art features and extras that you'll likely love in a dash cam. With its high-definition recording, the pictures are crystal clear. With the night vision camera, video taken at night is also clear. You can even link up your GPS coordinates on Google maps, and record what you're recording speed was, too.